Hey old friends and next gen growers. 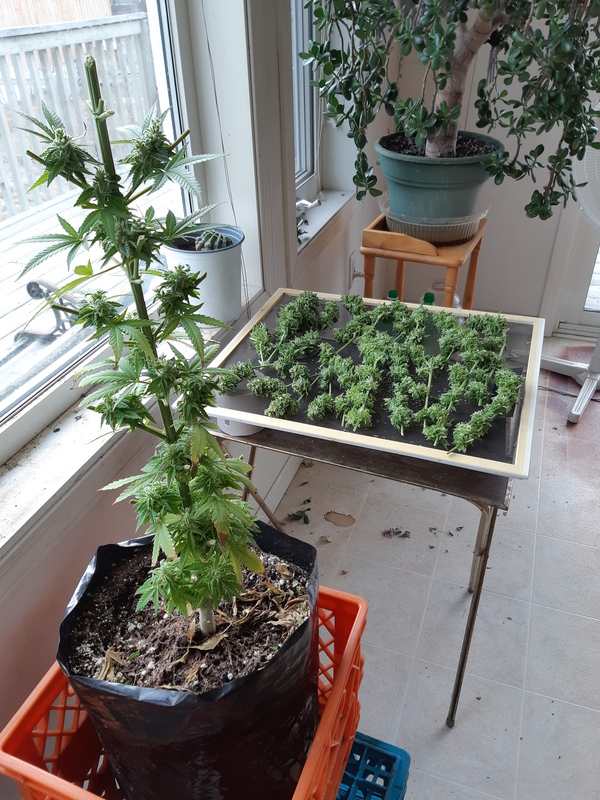 Took a few year off and my Government said "Giv'er" to growing 4 Cannabis at home. Few rules, out of sight during flowering, pretty much a given in my early Frost prone latitude. Nice! I can't tell if it's just the lighting in the pic, but they look pretty lime green in this photo. Look like they could use a good nitrogen dose! 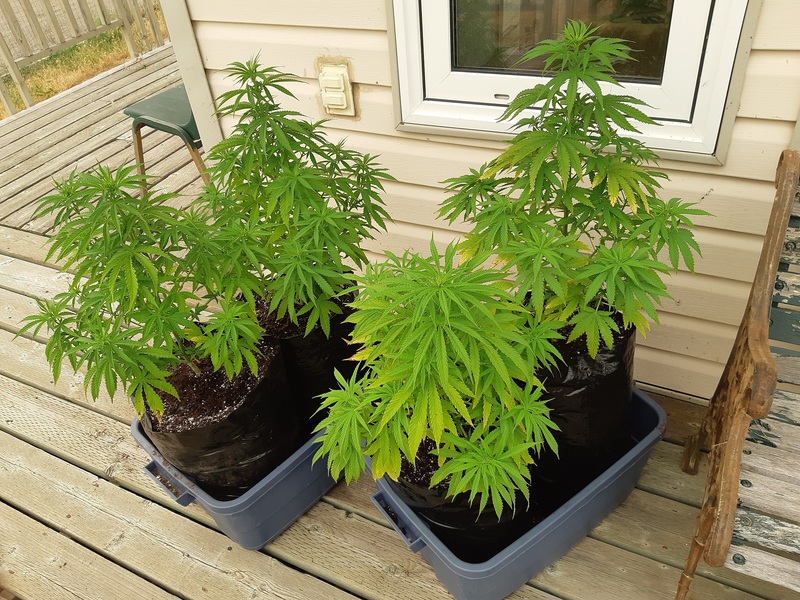 looks like a nice porch for growing. Are you in Vermont? The second image is off colour because of wild fire smoke. They are also rebounding from a bout of root binding. The transplant included a dose of fertilizer. They are now 8 weeks and still holding their secrets. There could be a male to two in there yet, should know soon now. A little further North, and other side of the continent. I am in BC in Western Canada. 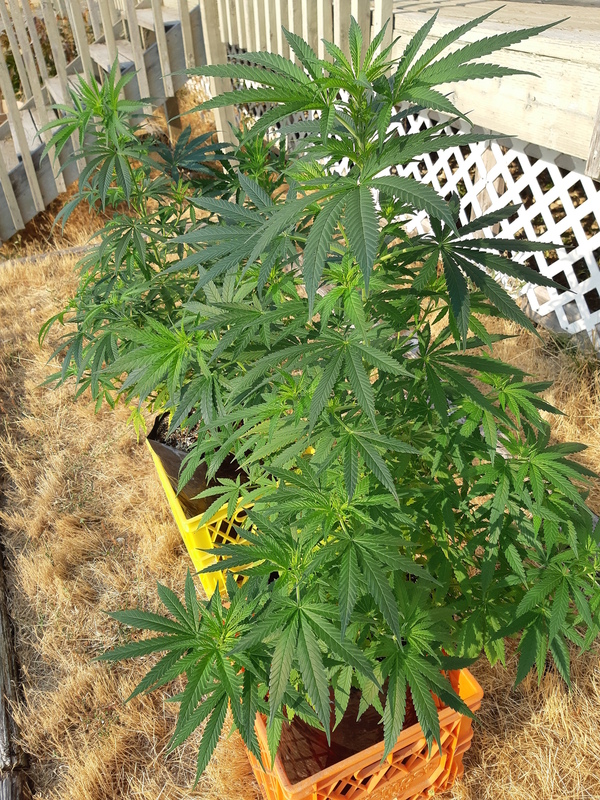 only 4 plants in BC? Doesn't seem right. Don't most people have 400? That certainly is a funny color. I imagine this is becoming another new problem for some with the fires each year. 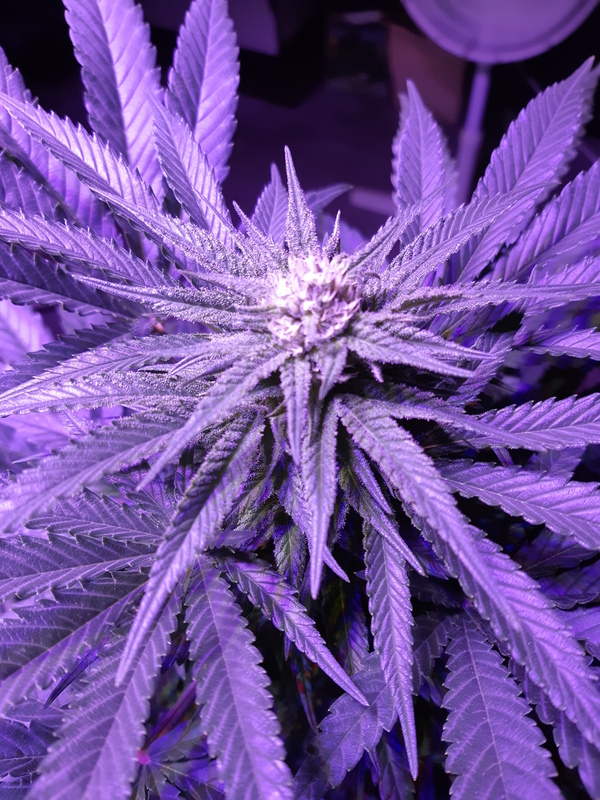 4 plant is the legal limit in most Canadian Provinces now. The seeds were started late June, as soon as the new laws came into effect. 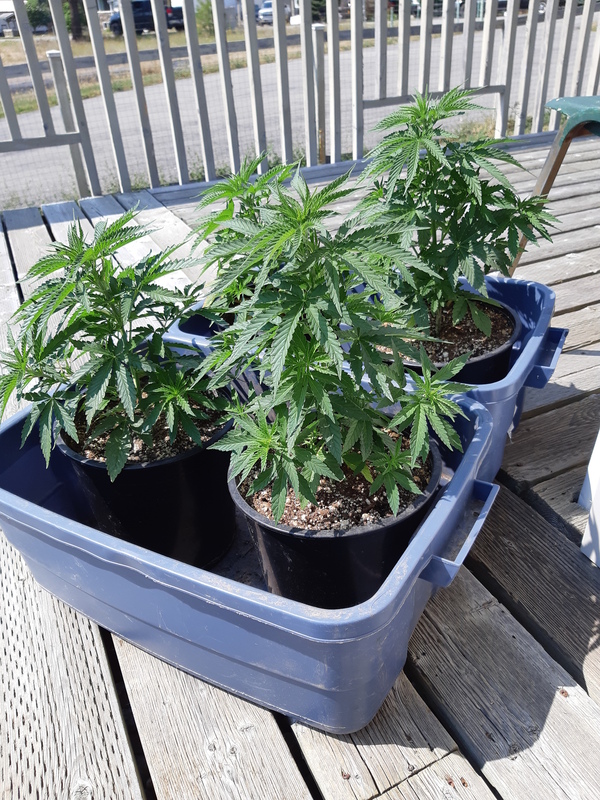 New laws don't take effect till Oct. 17 across the country unless your licensed and the limit is 4 country wide, with some like Manitoba who are pushing for 0. Bill C-45 is a very complicated piece of work. Good timing, GovGen consent 17 weeks to prepare. 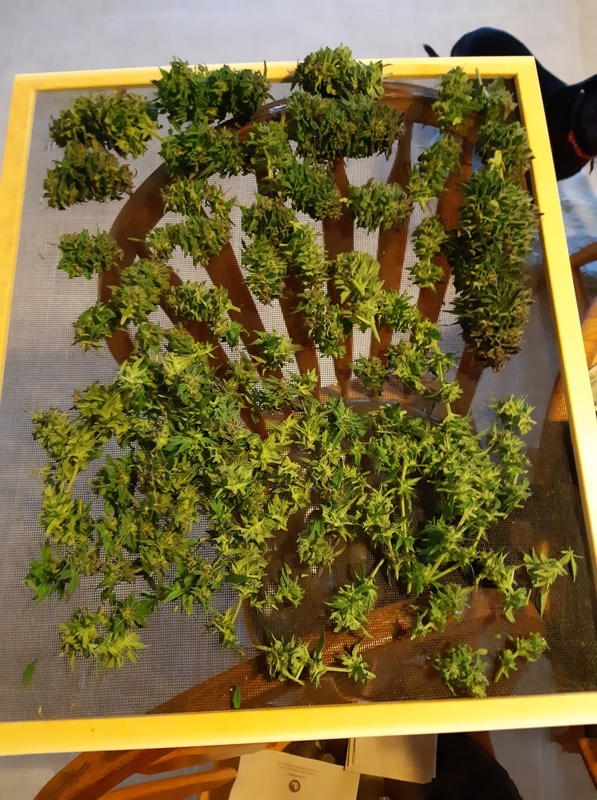 Coincidently, 9 weeks of veg and 8 weeks of flowering brings me to Harvest on Legal day. Smoke has cleared, colour is better today. As noted, they were rootbound for a while, took a toll on the lower leaves. There are tiny buds where expected, just have to grow out a little more to be sure. I may be seeing a clean sweep here. Most males would have shown by now. 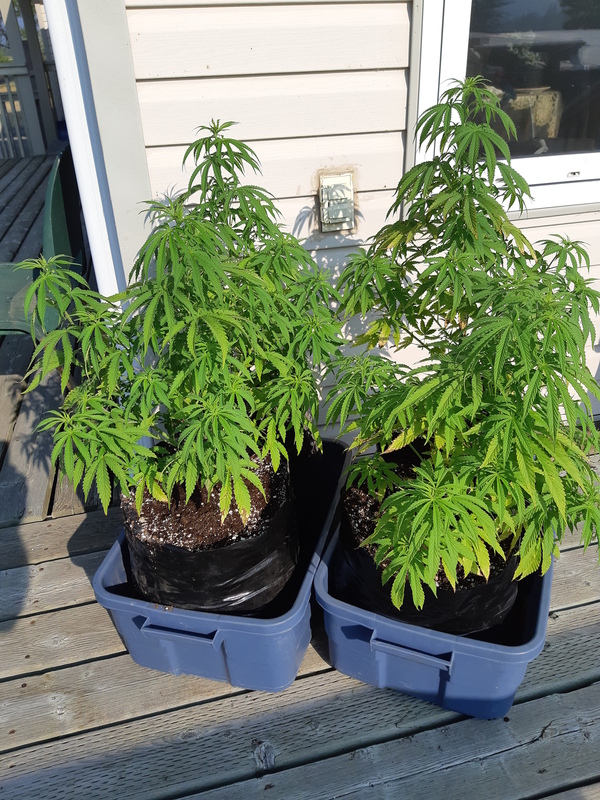 10 days into forced flowering, Two Healthy Gals. On track to bring them in mid October. Love the name @stoner you got lucky on that one eh? 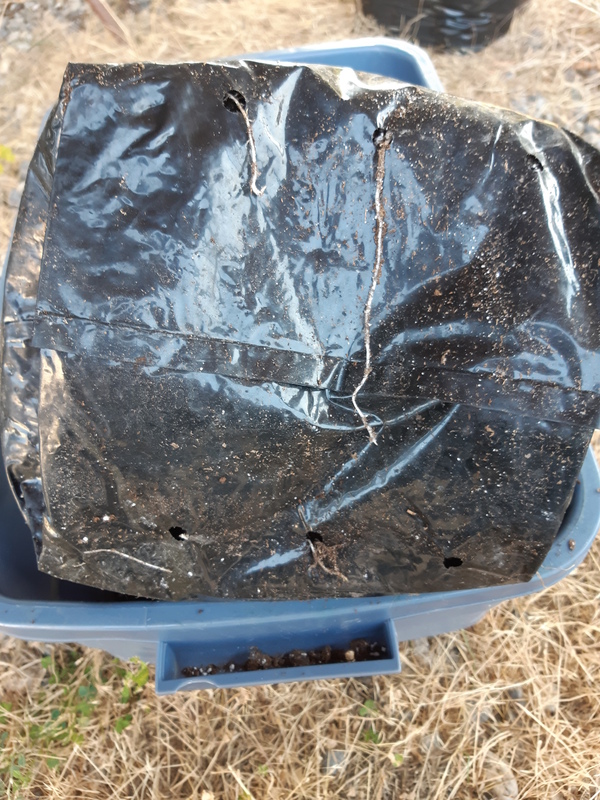 Transplanting was effective, roots all the way to the bottom. Hey Barefrog, some days are worse then others, but not nearly as smokey as mid August. Jelly, back in OG, that handle went really quickly... I had to append a number to get Stoner133. New server, got it first try. Got me wondering, Google turned up Stoner's Spring '06 thread in another forum. Our first landing zone after OG went dark. Not ethical to post links here, but if you search Stoner133 and find a Spring '06 link... half way down my page. 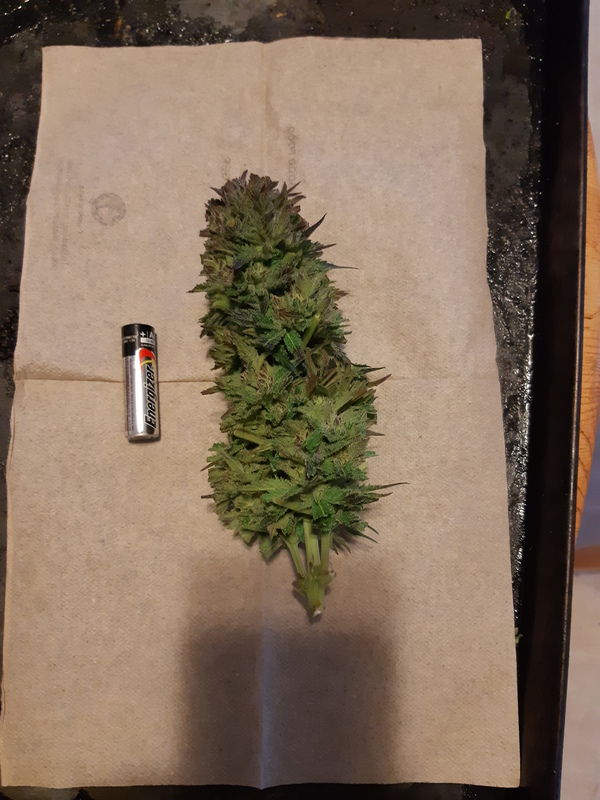 after all the problems with OG, nothing feels better then finding a Stoner133 thread with a new grow going on. kind restores a little balance to the universe." 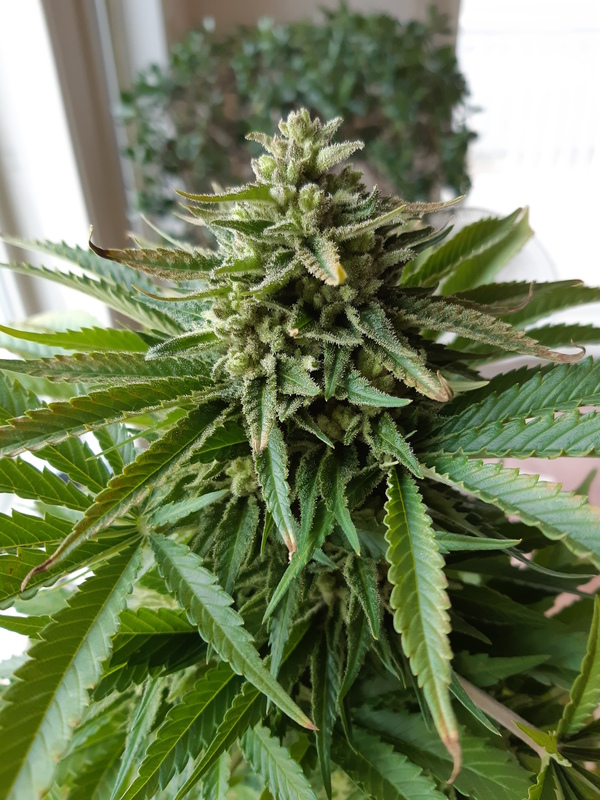 Four weeks into forced flowering. Weather has been poor, they are spending the cold days indoor, basking in the purple haze. 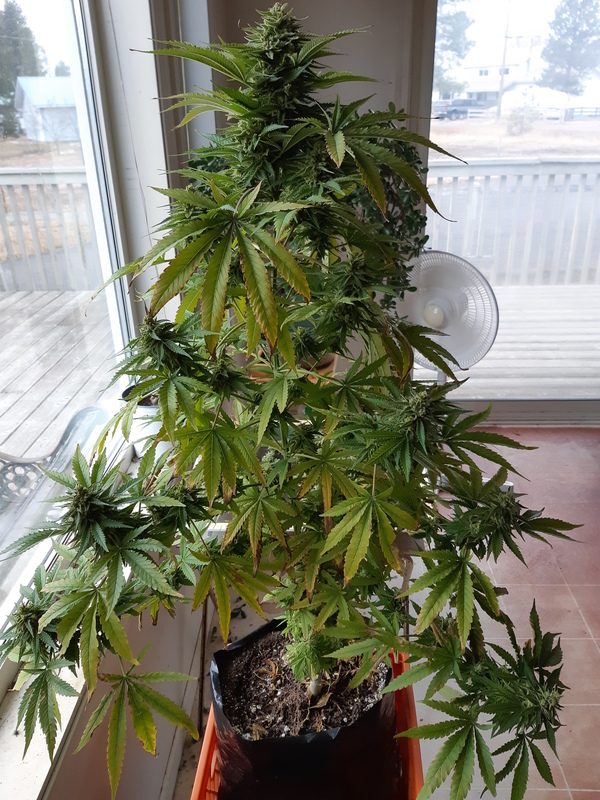 One down, 60 days of flowering. I will let the other continue for a while. I have left 10 nodes to regenerate over the Winter.